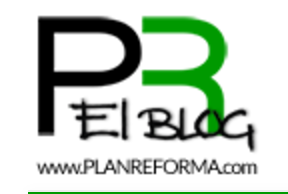 EverBlock is represented in Spain and Portugal by Biosystem Arquitectura & Consulting S.L, our local stocking agent. Canary Island is represented by Click Communication. Av. Generalitat 67-71, Local 2.